What if we were able to identify a common thread to be found at the root of many health and mental health concerns? The Adverse Childhood Experiences (ACEs) study is shaking the very foundations of how we have perceived illness and its causes. So much so that researchers are touting ACEs as the number one (#1) factor in life long health outcomes. 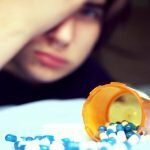 It has been called the “largest, most important public health study you’ve never heard of.” Here is a quick summary. ACEs refer to Adverse Childhood Experiences. Researchers Anda and Felitti discovered that the number of adverse experiences suffered by a person in childhood and teen years is powerfully correlated with lifelong health outcomes in almost every physical system in our bodies. It’s also highly correlated with social, educational, and employment outcomes. 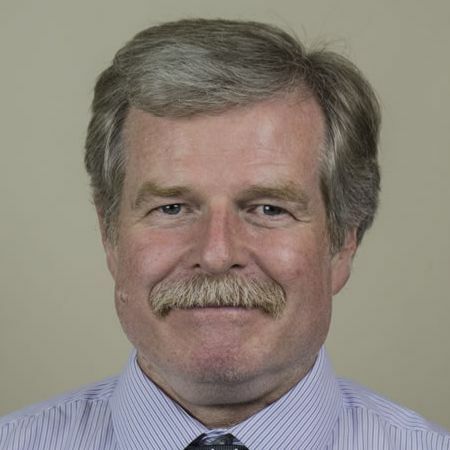 In the U.S., the study is now sponsored by the national Centre for Disease Control because it is viewed as such a powerful determinant of lifelong health outcomes. Researchers estimate that ACEs carry an average lifetime societal cost of $250,000 per person. These figures would be much higher for children already in the foster care system. The original study was simple. They asked adult hospital patients to indicate yes or no to a list of 10 adverse or stressful experiences. Almost all of the patients had experienced some ACEs. 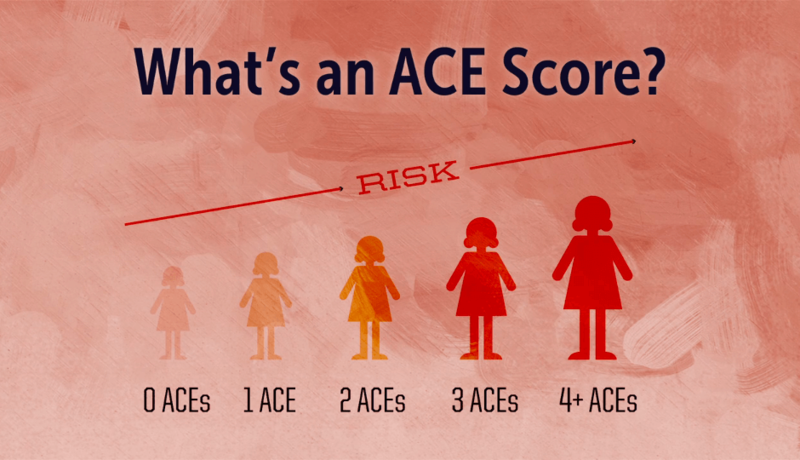 As the number of ACEs rose from 2, to 3, to 4 or more, there were dramatic correlations with negative lifelong health issues. 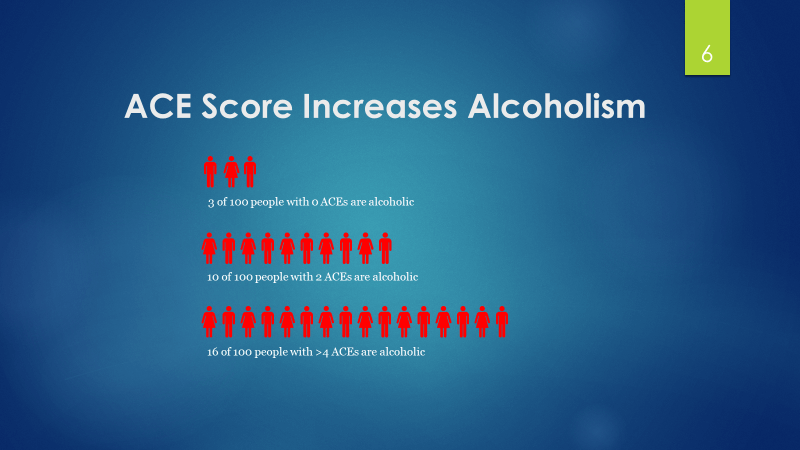 This is a powerful correlation – meaning that there is a strong relationship between ACEs and lifelong health problems. However, this study doesn’t prove that ACE’s automatically cause them since there are other factors involved in how we handle stress. While these graphics demonstrate the principle with alcoholism and suicide, the data shows a similar relationship between these childhood experiences and health issues such as heart disease, cancer, and respiratory problems. 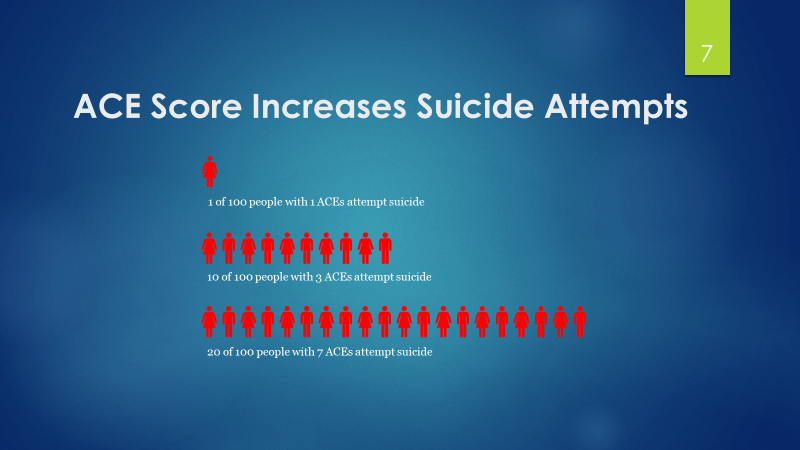 ACEs also clearly contribute significantly to mental health issues such as depression. The amazing thing is that experiences in childhood are seen to be still influencing health and social outcomes for adults some 30-50 years later! 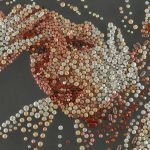 For people experiencing mental health challenges, understanding the origins of their difficulties must lead more to their life experiences than to the idea that genetics are the primary determinants of mental illness. For the majority of children in foster care, their experiences of abuse, neglect, trauma, and loss put them at tremendous risk for poor lifelong outcomes. 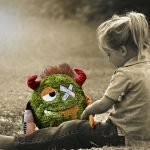 Researchers theorize that ACEs can result in interference in brain and nervous system development; leading to social, emotional, and behavioural concerns. Research on complex trauma leads us to expect that ACEs would be particularly harmful when experienced in the first 5-6 years of life when the brain is growing most rapidly. In our program, we look at the intensity, frequency, and timing of traumatic experiences, not just at the number of ACEs. Schools across North America are responding in growing numbers to the ACEs data, realizing that perhaps 35-40% of all of their students are at risk due to ACEs (e.g. Washington state data) and that certain subgroups are even more at risk. The implication is that students will not be ready to learn until they are equipped to cope with stress and emotion. Schools have developed curricula that focus on teaching students about stress and techniques such as mindfulness and breathing to help manage it. (See our Resources section for educators for many examples). 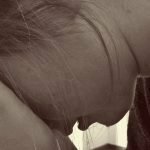 In the Child Welfare or Foster Care System, we are lagging behind in recognizing the implications of traumatic, stressful experiences in the children we care for. In many cases our practices lead to increased traumatic experiences for children who are already at high risk. It is not uncommon for children referred to our programs to have been in 10 or more placements. 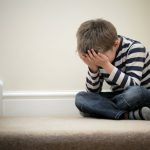 In one recent case, the child had four different social workers – the person acting as their legal guardian – in the past 12 months. Foster parents, adoptive parents, extended families, and agencies caring for children need training that highlights research such as the ACEs studies and the growing complex trauma literature. For more on ACEs check out https://acestoohigh.com; but first, we would love to hear your comments and/or questions. Please leave a comment below.